How can my facility become an Official Spinning® Facility? PURCHASE SPINNER® BIKES – Our patented line of Spinner® bikes are specifically built to withstand the rigors of commercial use and feature unparalleled quality, ergonomic design, corrosion resistant construction and easy adjustability that delivers a personalized ride every time. 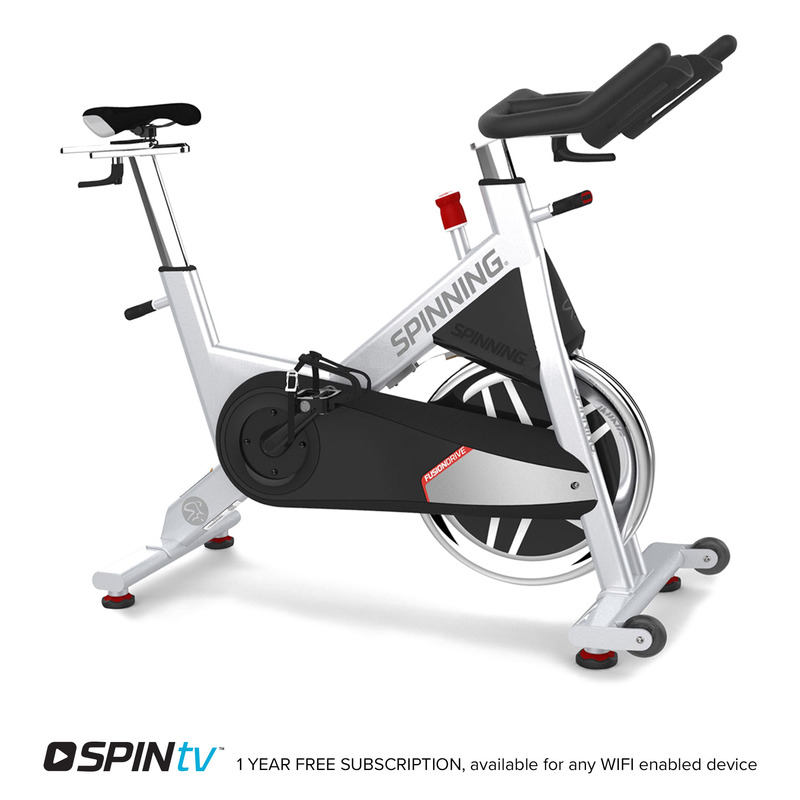 Your facility must agree to solely use Spinner® bikes as its only indoor cycling bike. EMPLOY CERTIFIED SPINNING® INSTRUCTORS –Your facility must use Certified Spinning® Instructors, or you can schedule a Spinning® Instructor Certification at your facility to certify your current instructors. It’s simple – you provide the venue and bikes and we’ll take care of the rest, including promotion on our website and in emails to potential instructors in your area. SIGN THE SPINNING® FACILITY AGREEMENT – Sign our standard facility agreement and you are ready to take advantage of our marketing support and globally recognized brand name to promote the Spinning® program at your facility. The facility agreement governs the use of the all Spinning® trademarks and helps ensure the integrity of our brand and program. Click here for more information on these three simple steps. 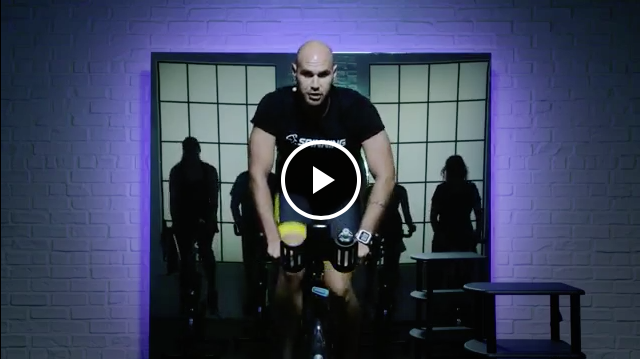 What is the fee to become an Official Spinning® Facility? There are no licensing fees associated with becoming an Official Spinning® Facility. What are the typical demographics of Spinning® class participants? One of the many great things about the Spinning® program is that it appeals to individuals of all ages and fitness levels. Every participant controls the resistance on their own Spinner® bike, so each individual gets a customized workout that's right for them. Due to the diverse range of continuing education workshops, instructors can create a variety of unique fusion classes – including Spinning® and yoga, Spinning® and core training, and Strength, Hills and Power – that can easily be customized to suit the needs of your members. What kind of room or space is needed to conduct Spinning® classes? The Spinning® program can be operated in almost any facility space. A closed room is recommended but not necessary. Each bike requires a 4' (W) x 6' (L) space. How can the Spinning® program help generate profit? The availability of Spinning® classes demonstrates a commitment to excellence in group exercise programming and is a strong selling point for potential members. Popular group exercise programs like Spinning® classes are also key drivers for member retention and word of mouth referrals. Some Official Spinning® Facilities choose to charge a per-class or supplemental membership fee, which can pay for the entire program in a short period of time. Additionally, clubs can boost profits by taking advantage of our Wholesale Program, which entitles Official Spinning® Facility to wholesale pricing on our full line of Spinning® apparel and accessories. Our turn-key 8-Week Programs also enable clubs to generate profit while also providing members with an enhanced level of service and support. Finally, our online Facility Finder and Class Pass tools help you attract new members by directing individuals who are interested in the Spinning® program to your club. What research has been conducted regarding the Spinning® program? Extensive research has been conducted on the physiological and bio-medical responses of Spinning® program participants. These studies demonstrate that the program is a safe and effective cardiovascular training regimen for weight management. Our panel of renowned researchers has been instrumental in the ongoing development of the Spinning® program and related research. Is it necessary to offer beginning, intermediate and advanced Spinning® classes? The Spinning® program is an individually paced, non-competitive, group training program designed for all ages and fitness levels. Each bike is equipped with an adjustable resistance knob, which allows each student to select his/her own level of intensity. Instructors are taught how to coach new students and help all participants achieve a fun, safe and challenging workout. 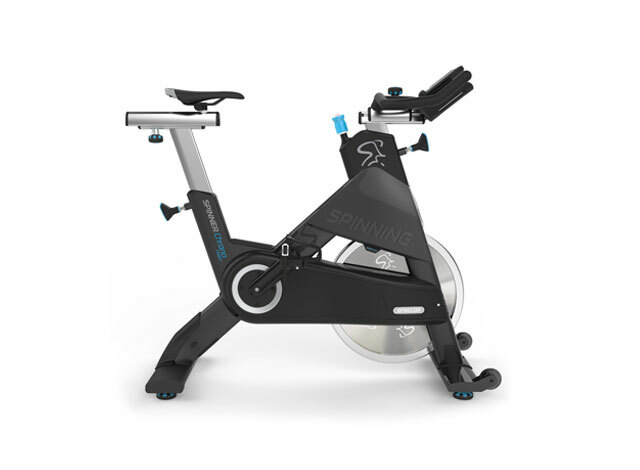 Instructors also employ Spinning® Energy Zones®, which define target heart rate zones for specific training goals. By employing heart rate training, students receive a highly personalized workout. That said, you know your members best. Their needs and fitness levels will help you determine if beginner or advanced classes would make sound additions to your group exercise calendar. Who is Mad Dogg Athletics, Inc.? Founded in 1994, Mad Dogg Athletics, Inc. is the largest equipment-based education company on the planet. Located in Venice, California, it is the home of Spinning®, Peak Pilates®, CrossCore®, Ugi® and Resist-A-Ball®.